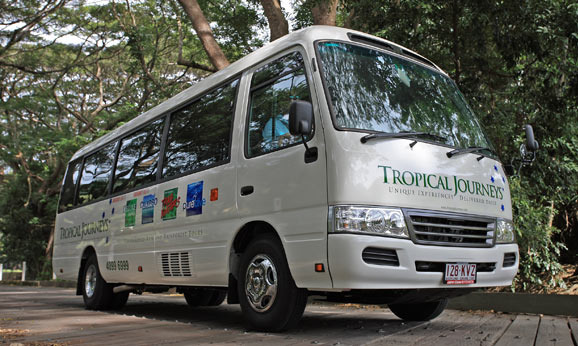 The ultimate in touring Far North Queensland, Tropical Journeys Daintree Tours deliver the finer places of the Daintree Rainforest, Cape Tribulation and Mossman Gorge. 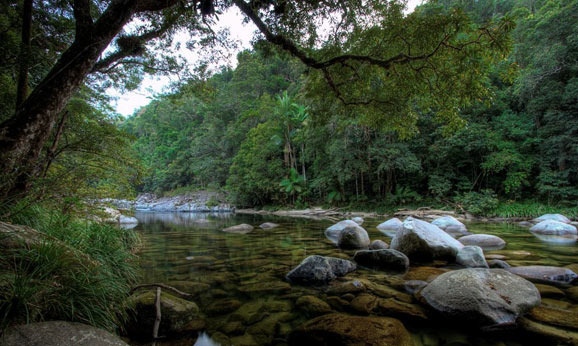 Enjoy interpretive rainforest walks, exclusive estuarine crocodile and wildlife spotting on Cooper Creek as well as friendly and knowledgeable local guides. Travel in air-conditioned comfort in either a 11 seater Mercedes Sprinter or a 20 seater Toyota Coaster, depending on passenger numbers. 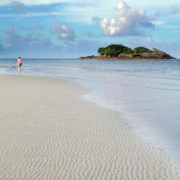 Daily from Port Douglas hotels at 7:20am returning approx 4.20pm. 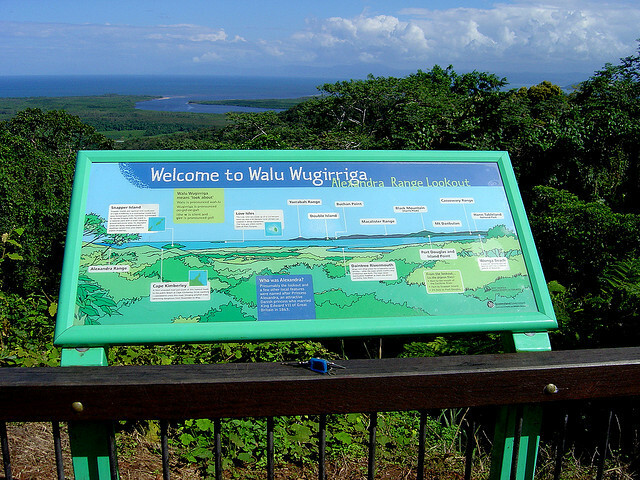 • Pass through picturesque agricultural farms of sugar cane lining the highway on the way to the Daintree River Ferry crossing. 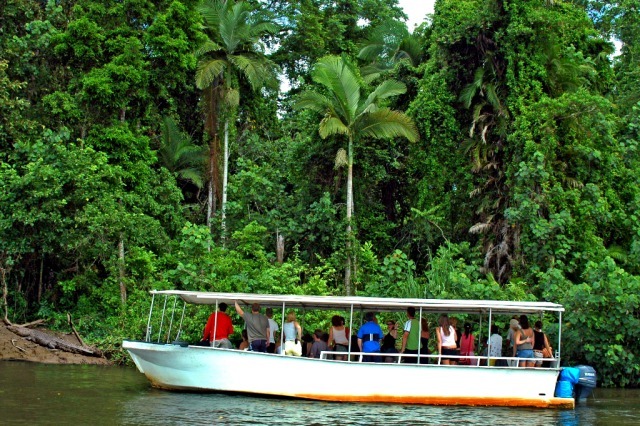 • Daintree River Ferry Crossing - Cross the famous Daintree River by cable ferry - enter the rich and diverse ecosystems of the wet tropics. 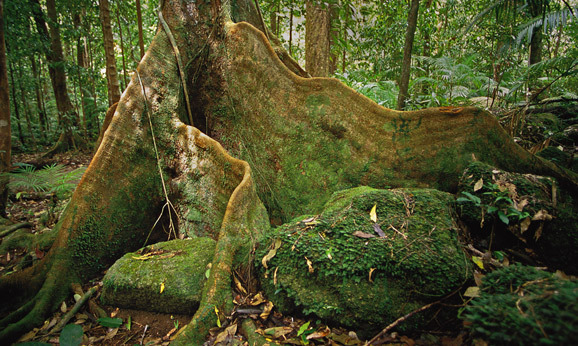 Once across the river, a completely different landscape appears, one that has been untouched for millions of years. 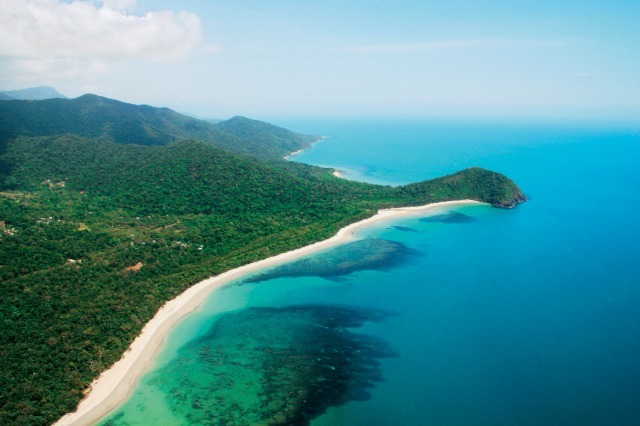 Travel through the Daintree Rainforest, over the Alexandra Range, through a quaint township of Cow Bay then on to the famous Cape Tribulation. 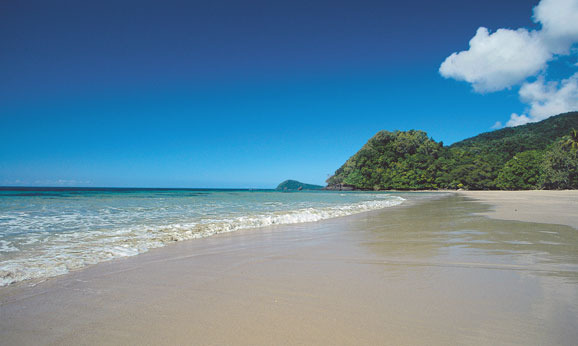 • Cape Tribulation – Enjoy a walk along the pristine Cape Tribulation Beach - the only place where two World Heritage destinations (the reef and the rainforest) meet. 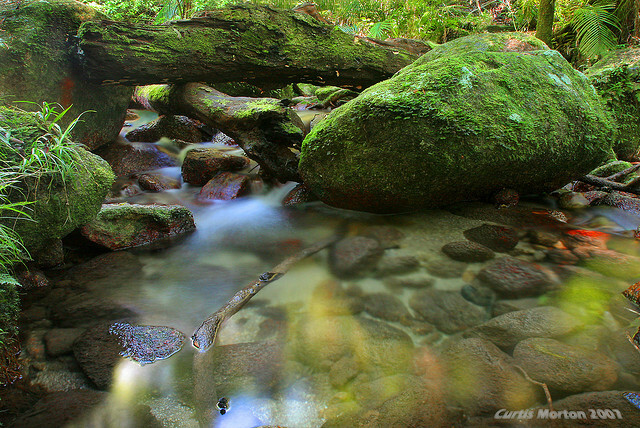 • Morning Tea – local Daintree Tea or freshly plunged coffee served with fresh fruit and muffins. 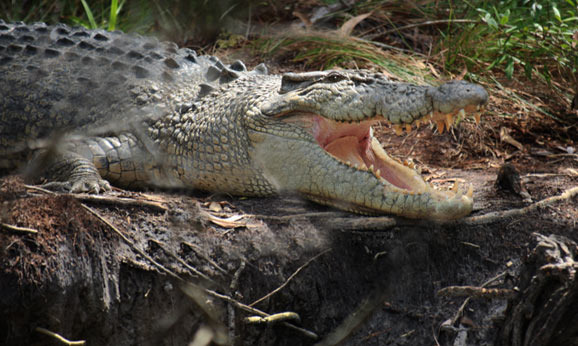 • Cooper Creek Wilderness Cruise – spot the prehistoric estuarine crocodile. 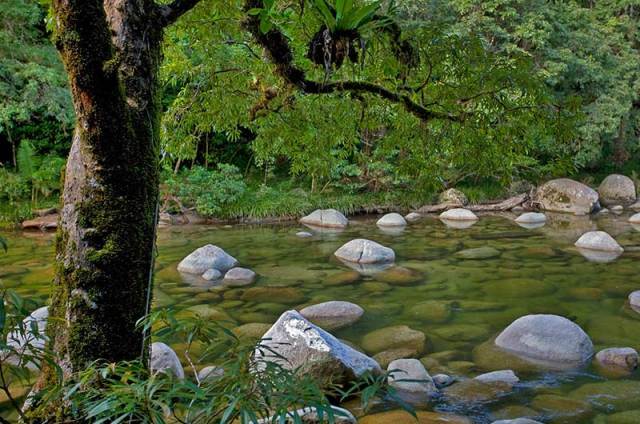 Situated in the Noah Valley, the heart of the Daintree Rainforest, Cooper Creek is lined with mangroves and has an amazing backdrop of rainforest clad mountains, including Thornton's Peak. 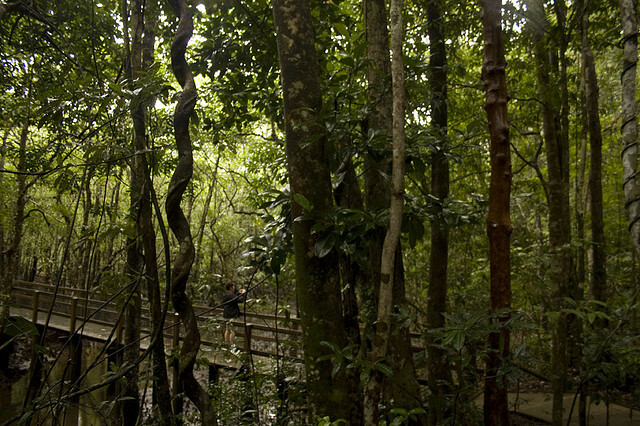 • Guided Rainforest Walks – enjoy personalised guided walks in the Marrdja, Dubuji or Jindalba. 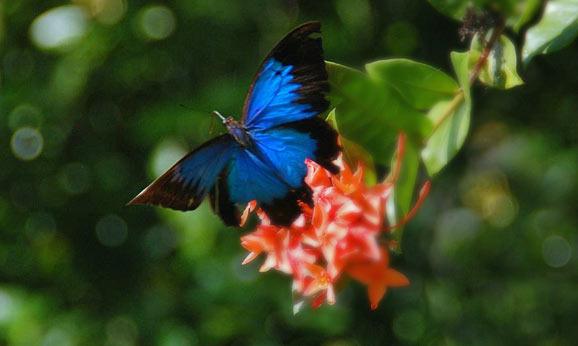 Embrace the rich diversity of this unique area. 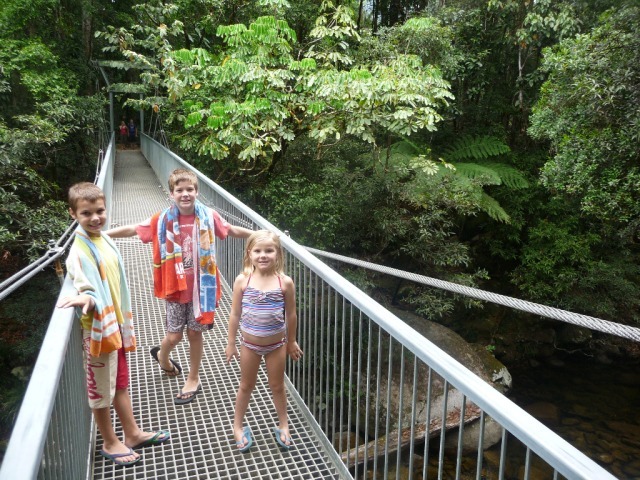 • Alexandra Lookout - enjoy panoramic views from the 'top of the Daintree'. 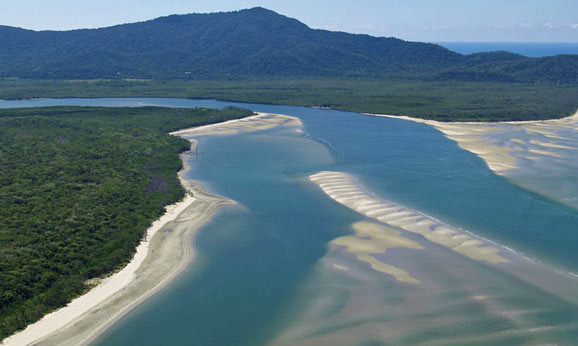 Sweeping views across the Daintree River, Snapper Island and Port Douglas. 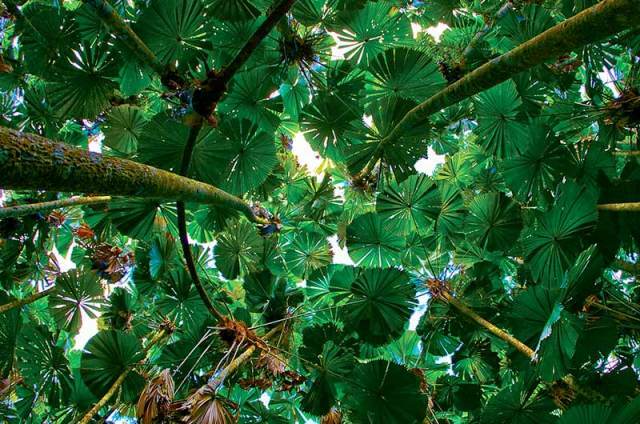 • Daintree Ice-cream Company – guests can purchase a cup of ice-cream flavoured with rare and unusual fruits of the tropics. 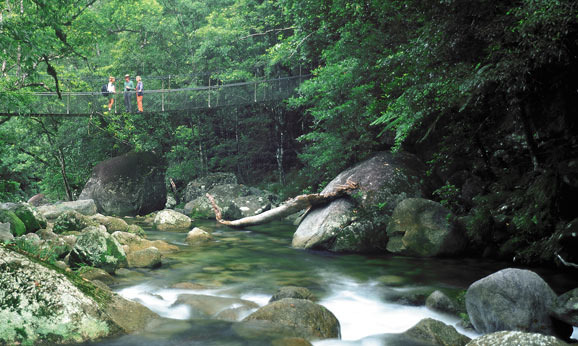 • Mossman Gorge – walk along elevated boardwalks to explore the ancient forest and cool off in the various swimming holes with fresh mountain water cascading over round granite boulders. 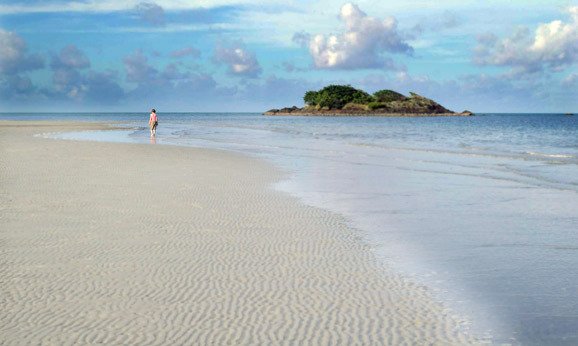 • Return to Port Douglas. Really friendly tour guide that got everyone within the group chatting which was much appreciated and made the whole day more fun! Swimming in the river was amazing and topped off a brilliant day! 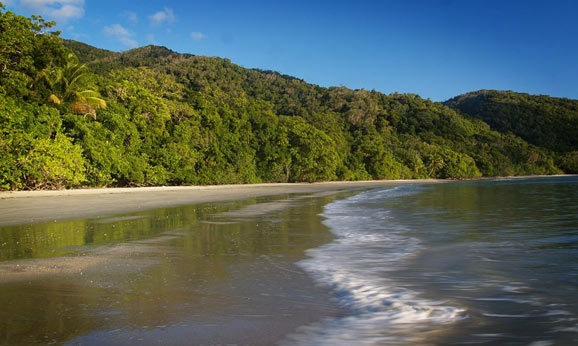 Wish we could of stayed a little longer at cape Tribulation. Seemed very rushed. I thought it was supposed to go till 5 and I think we got dropped off at around 3-3:30. Our guide was very nice and knowledgeable and did apologize for rushing people. lunch was awesome and the restaurant was very nice to. Just wished for more time at the cape.